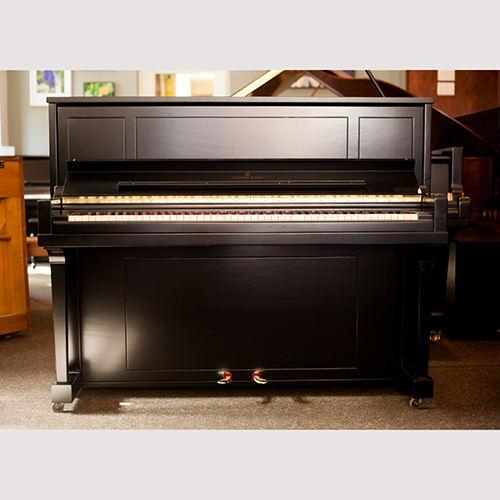 The ideal Steinway for the apartment or condo, this is your opportunity to have a real Steinway in a small space! We have two of them - refinished, reconditioned and regulated. Featured Video: This what Paul Hahn & Co. does… Give new life to wonderful, deserving instruments!